Did you know there are only 5 more Mondays until Christmas 2014? Did you know there are only 34 shopping days until Christmas 2014? Today see's us kick off our amazing Christmas 2014 feature. 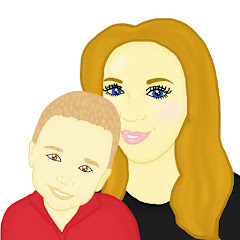 Maxwell and I have been hard at work creating reviews, making crafts, finding amazing competition prizes and doing lots more over the past few weeks. Over the next month we are excited to show you what we have been up to. Last year we worked with many brands however this year we will be working with many more. 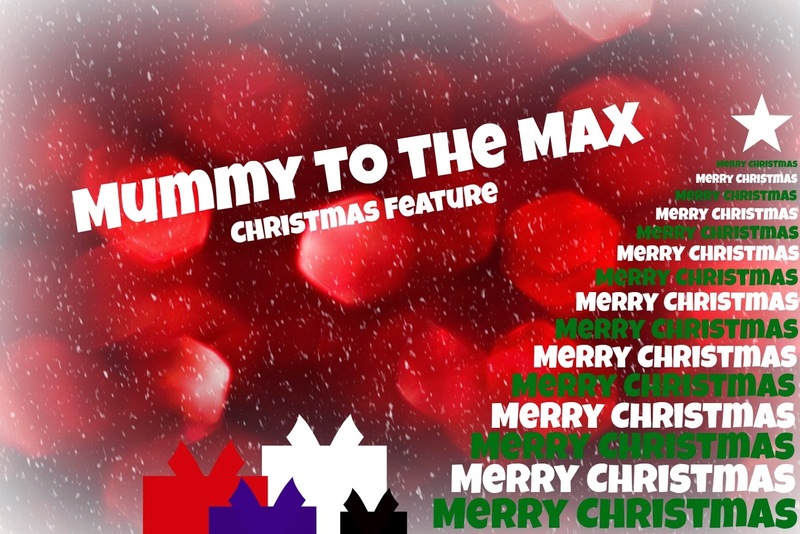 We have over 20 competitions to present to Mummy To The Max readers which gives you all a great chance of winning something this Christmas. This year we will be featuring gift ideas for Adults and Children. We have ideas for the toy lover, the food lover, the gadget lover and even the beauty lover. We really do have a mix of ideas to show you this Christmas and we are hoping it will help you decide what to get your loved one this Christmas. A new Christmas post will feature on our blog every day up until Christmas but of course there will be other posts for you to enjoy. In December we will be celebrating Maxwell's 3rd Birthday as well as my 23rd Birthday and I of course wouldn't want to miss sharing with you money saving ideas. We hope you will join us over the next month for lots of surprises and fun. There may even be a few surprises waiting to greet you over on Twitter and Facebook!